It’s finally upon us. The flurry of last minute mania has arrived on our doorstep. So let’s stay focused on what is really important about this holiday season - service to others. 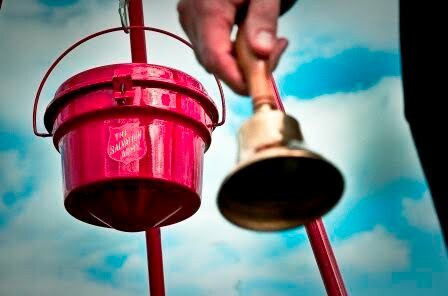 Pay attention to the folks ringing the bell and those who might need a little extra help in your local community. Let’s take an example - if you are a garden center with a surplus of extra poinsettias or wreaths, don’t see it as a loss. Consider it a way to brighten up a senior housing complex or a local homeless shelter. You can even drop one or two off to your town’s police, fire station or overbooked emergency room. These folks work round the clock on holidays when most of us are opening gifts and sharing cheer. And as I wrote on my personal Facebook page today, may there always be enough light in our hearts to protect our service men and women. 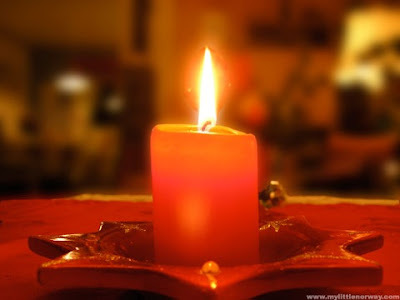 Extra blessings and prayers for your families that endure what others never see. So for those lucky enough to have snow flurries this Xmas, enjoy them and share your extras, even if they may seem sparse. There is always, always, always someone with less. I hope everyone will use the next two days to find a small way to ‘pay it forward’ to someone that needs a little bit of your flurry before Christmas. The inspirational quote for today is a German Proverb. “Charity sees the need, not the cause.” That is truly the spirit of the holidays.